WISP had a chance to talk with several HR professionals and ask them about their literal preferences. Together we’ve compiled the list of thirteen books which can help anyone working with personnel to become better managers. Management has a lot of good theories and handful tools but how exactly do you manage people if you don’t understand them? What drives people and what makes them who they are? “Personality Theories” provides answers to many questions. This is the basic psychology book I would recommend to my younger colleagues to read before they begin to study books on people management. 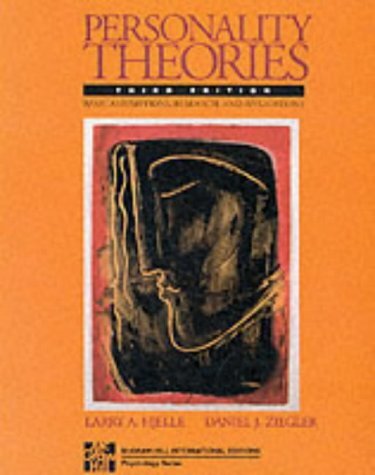 “Personality Theories” describes how psychology considers a person as a personality but not as a human. I’ve read it during my first year of university and then re-read it three more times – and I perceived it in a new way every time, taking my new knowledge and experience into account. The key point of this book is that the point of intersection of unconscious and our superego is our level of consciousness, the way we look at reality around us. A person may think that he controls his life himself. But, at the same time, we are being held by norms, rules and regulations coming from superego; on other hand, our consciousness is holding us firmly through instinct systems and anchors. None of our decisions is taken without these two factors. That’s why we must learn to understand our unconsciousness, anchors of the past that stop us from moving forward, as well as our fears and instincts, rules and regulations bound by society. This all can explain why a person sees white color as white, how we distinguish between good and evil, or what rules can be violated while others not. How can you manage your staff without this knowledge? 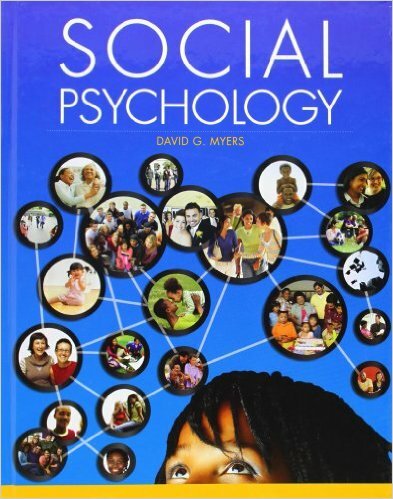 This one is another fundamental book which is a must for Psychology and Philosophy students in universities around the world. This book uncovers the shroud on our superego, our rules and social regulations, our basic principles of intercommunication. Humans are social creatures, their contacts are widely varied but not always comprehended, controlled or understood, that’s why we have issues with communication sometimes. Did you ever wonder why people behave this way and not another? 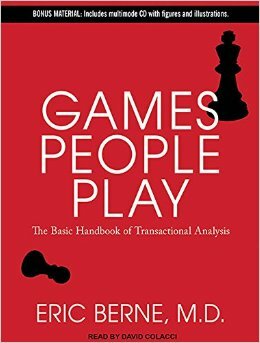 This book reveals answers and helps to understand the behavioral patterns occurring in groups of people. I think that any person, regardless of life goals, had a thought of being a leader, even once. Even a low-class employee imagines himself as a manager, creates some kind of picture of how he’ll lead or make decisions. 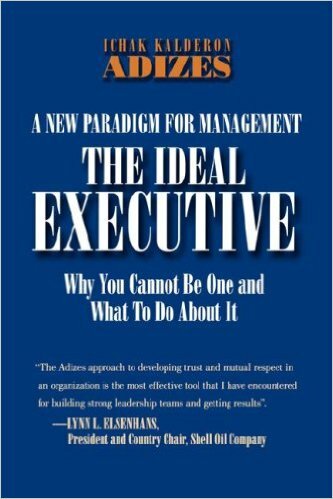 But after I’ve read “The Ideal Executive”, I’ve completely changed my definition of who managers are, what is their role and what tools they use for staff management. This book combines two ideas. Firstly, Adizes talks about teams – when they are complimentary and one member completes another, this makes team very efficient. After all, everyone is different, and everyone has the predisposition for certain roles: be it the manager, entrepreneur, resources manufacturer or integrator. Second point is how to manage commanding roles right, and what management tools can strengthen the team and achieve the best results. These two points made me think about what should be the management and which tools are the most effective ones. After I’ve finished “The Ideal Executive”, I’ve read other books by Adizes: on organization life cycle, on organization’s life stages, on development strategy, and so on. I mean, “The Ideal Executive” is the base book which you can use as a starting point, it gives everything you must know about management to become the successful leader. Don’t think that this book is just a love story… This is the book about goals, and moving towards them as well as away from them. It’s about the living space, which sends us events and people when we are ready for them. It’s about our mission: being a mother, a wife or an employee. It is about where we are on the timeline – are we stuck in the past or are we allowing ourselves happy future? 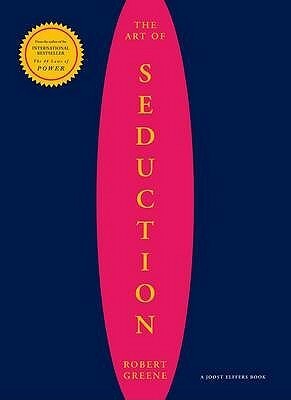 You should feel this book, then you’ll discover its rich, deep meaning the same way I did. It’s not genius book. It is not the masterpiece. Not the greatest one. It’s just good, and that’s the whole point of this book. This book is a storehouse of examples, all of them are fascinating. It opens the door to the world of science, it’s all truth. As soon as you remember and understand the meaning of each game, you’ll learn to notice them in real life: from your relatives, colleagues and managers. You’ll lay your hands on powerful weapon, and it’s going to be nuclear-powered. You’ll get to know the script your life is based on, as well as lives of others. You’ll learn which beliefs are leading your life. Why does it happen the way it happens? With this book, you’ll have the understanding of goals, priorities of behaviors and, most important of all, ways out of situations, so you won’t get trapped. Don’t expect to read it wholeheartedly at once, get your patience together. It’s worth it. Do you like structured approach? Do you have everything ordered right? Then this book was made for you. Facts, historical examples, names of famous people, aphorisms, fables, everything is here. If you chose the path of manipulator and you don’t really care about morals or ethics, this book will prove itself more than a hundred per cent profitable for you. If you don’t have this goal, you’ll just get smarter and more attractive to those around you, since you can show off some new knowledge and dodge a few bullets here and there. Oh, and something else. Unlike the majority of books, you can start reading this one from any chapter, not just from the beginning. I’ve read this book while I was sent on business trips for “Hilti” in 2010. At that time, there was no translated version. I noted some of the quotes to my diary, but later I found it in Russian and bought as a gift for my husband. 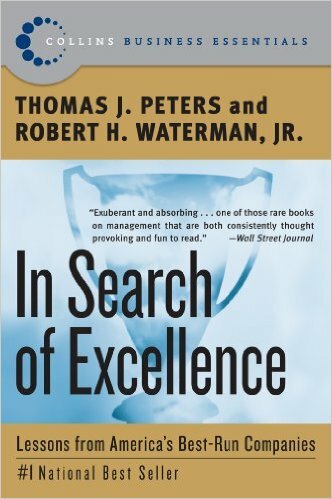 This book is a good addition for “From good to great”, the Bible of management, meaning that with all vast variety of businesses and cultures there are common points that unite top managers but differentiate them from the common good leaders. 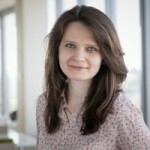 With all that in mind, the base of the book is built upon not one opinion, and not even one super-human point of view, but 25-year developments of Gallup University – the one that is responsible for 12 questions for studies of employee satisfaction that is used by employers all around the globe. With all that, the book is written in such a way you want to read it and start doing something. You want to learn middle management, for instance. Or you want to search for people, attract talents and hire right people, remembering that “who” is before “what”. You should work on your skills and keep in mind that you are on the stage every day – even on days when you hide behind your PC with the headache, even if something goes wrong. You should develop the best ones, based on their advantages and strong qualities. Now, looking back, I guess it was the starting point of my coaching career: it was the starting point for growing and establishing features that this exact person has. I started reading this book mostly because of the author: I was studying his methods of coaching in ICC. Yes, it’s not the simplest book and, probably, not for everyone. I remembered my five years of Philosophy school: you read and feel how your brain gears are working. What do team spirit, interest on bank accounts and employee appreciation have in common? What distinguishes all of the above from forming teams, air conditioning systems, vehicle driving, customer care and leadership? And it also clearly states the differences between mental models, the missing piece I was looking for myself. 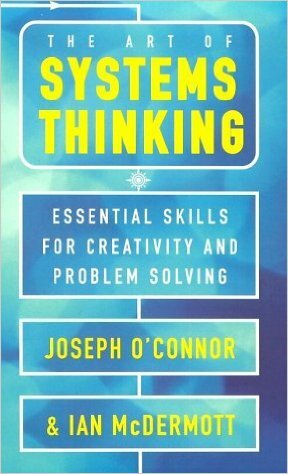 Long story short: this book is a bunch of words and schematics telling you that systems are around us, within us. It also tells us that the solution is often not where we expect it to be and reminds us about weight of decisions, including consequences. The book tells you that in order to understand something – why it works this way and not another – it’s important to look into new direction. 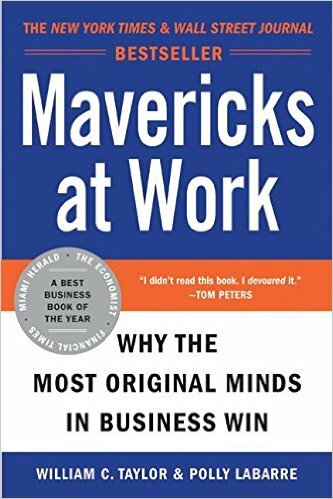 With this book, I’ve added one more word to my personal vocabulary – “maverick”. And, with it, the interest in Cirque du Soleil came into my life: not as much as “performance” but more as “creativity without compromise” – that one key factor that makes this circus so special and successful. Cranium united all my family and friends through board games that filled my home. This corporate principle of “going beyond” got tangible, necessary and incredibly addictive. While I was reading this book, I hunted the warlike spirit together with Southwest; I walked the “hot hall” of SEI; I measured the time budget of The Incredibles with stickers I had from fruit ice cream; I reached the “otherworld” intelligence together with P&G; I searched the hidden meanings in HBO shows and movies; I replied to question “Was this day worth living?” leaving Pakhius office. Years go by, and keep asking myself this question when I get back home from work. There are a lot of books I would recommend to colleagues but this one is the first in the line. It has seriously affected my views and made me look differently at work, responsibilities, partners; it pushed me towards searching answers to many questions, thereby learning something new. I would recommend this book to HR managers because it brings together views of Human Resources directors, leaders, employers and employees. It’s not about recruiting, motivation, onboarding or any other HRM functions, but it’s about management and business as a whole. The thing is that now HR specialists begin to realize that you need to change the style of work to get effective results. 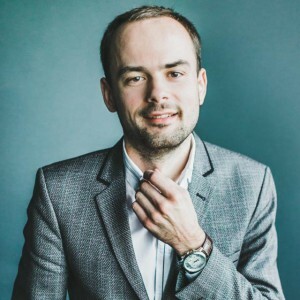 You need to become some kind of conductor for business strategy regarding employees management – and this requires the understanding of the needs that senior managers, shareholders, business owners have. There is a lot of talk on this subject but, unfortunately, little has been done. If you ask me, this job requires forming right system of values. 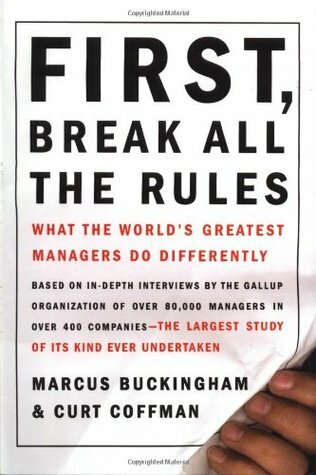 This book had influence on many Western entrepreneurs and managers. It’s about how some good companies become great businesses. I can support the claim that it seriously executives. There is another best-selling book I would like to mention. You can say it’s the classics of management books I’ve read with great interest. It analyzes the key principles of success and management practices used by American entrepreneurs, as well as eight factors of success or principles for building the successful businesses. 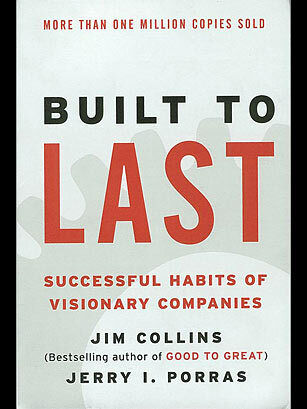 This book is a must-read, same as “Built to Last”. Kurt Vonnegut once said: “If I could offer you only one tip for the future, sunscreen would be it. The long-term benefits of sunscreen have been proved by scientists, whereas the rest of my advice has no basis more reliable than my own meandering experience.” At the end of the day, any book is an author’s priceless experience on how to behave in different situations that may never happen again. A lot was written about the ineffectiveness of the “contactless” or online education, or that many skills can only be trained through practice and real experience. I tend to agree. Moreover, we gain only knowledge through reading, but the real experience moves from one person to another. Even the lists of “soft skills” that may prove useful in next 5 years consist of skills that can be learned only through interpersonal communication. “It’s hard to avoid this irresistible desire to understand the success by pieces, and, just like a crow, steal the shiniest pieces back to your nest. You look at bright side of your success, looking for clues. Everyone loves when people are speaking out loud about their misfortunes, and how they survived them despite everything. It’s a pity that you rarely gain directions on what not to do or what to avoid. That’s because these people onstage don’t know this themselves. In my trainings and articles, I recommend to watch and learn how people think and make decisions, how they make a choice. Knowing this basics, you can build the successful career in almost any field. That’s why every time anyone asks me to recommend a good book to become great HR manager, I’m left puzzled. This is because if you are really troubled by some kind of problem, everything around you becomes the solution. With all that, I have the author I keep coming back to. 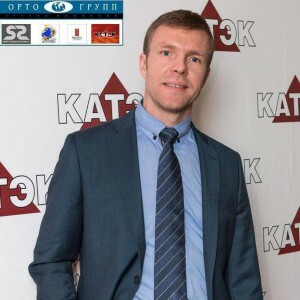 His name is Vladimir Tarasov, he is the founder of Tallin Management school and author of well-known “executive fights”. I didn’t get the chance to cooperate with him, he was harder to get working with that Adizes (that’s why we invited him), but I recommend his books anyway. “The Art of Executive Struggle” got quoted many times. The book itself is built upon ancient Chinese military tactics. You “listen holding your breath afraid of leaving out a single piece”, because it combines local features of traditional management multiplied by author’s huge personal experience. 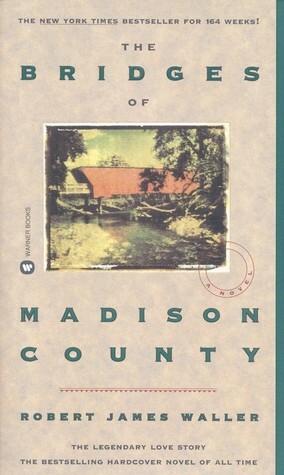 That’s what this book is about. About art. Not about struggle. It’s telling how understanding grows into knowledge, knowledge grows into ability, and ability becomes skill. It’s about control without control, but more on moving your opponent towards desired decision. It’s telling you that you can’t jump the gap on 99%. It’s telling you how to move the fight for roles to the dimension of fighting for resources. It’s telling you that the most useless type of fight is fighting for past where you can’t fix anything at all. It’s telling you that your solution is always behind the problem itself. It’s about building your world and helping others to build one for themselves. And it’s telling you that sometimes escape is the best strategy. Non-critical. To get the data on the level of knowledge, you need to approach it with non-critical trust. Become its sincerest fan! Gain the moral right to spread it further! All of those missing the first stage, become half-educated. Whoever gets stuck in it becomes the zombie. Structurally-critical. In order to accept the learning on the level of understanding, you should approach it constructively critical with the desire to improve it, to eliminate its internal contradictions and inconsistencies facts, to give it harmony and beauty. Whoever passes this stage become the defector, and the one who gets stuck on it – he stays the eternal student. Destructive-critical. In order to learn on the level of overcoming, you have to find the limits of this learning, its inability to develop further without a radical overhaul. You have to raze it to the ground and to identify useful elements for the construction of other, more advanced exercises. Whoever starts from this stage, while skipping the first and second, is ignorant one. Anyone who passes all three stages with consistency becomes a successor. Don’t turn into zombie, keep learning and moving forward. I prefer to think of books as the ultimate tools for expanding the consciousness, and I envy everyone who has yet to be acquainted with any of books, authors, articles, comic books and other sources that are sometimes just good as the path to “right” answers. But what’s more important is that you continue to raise questions.